Linwood House residential drug and alcohol detox & rehabilitation centre offers around the clock care and support for patients looking to overcome heroin addiction. We understand that living with an addiction is difficult, whether it is yourself or a loved one who needs help. For free advice on admissions, call in confidence on 01226 422 545 we are open 24 hrs. 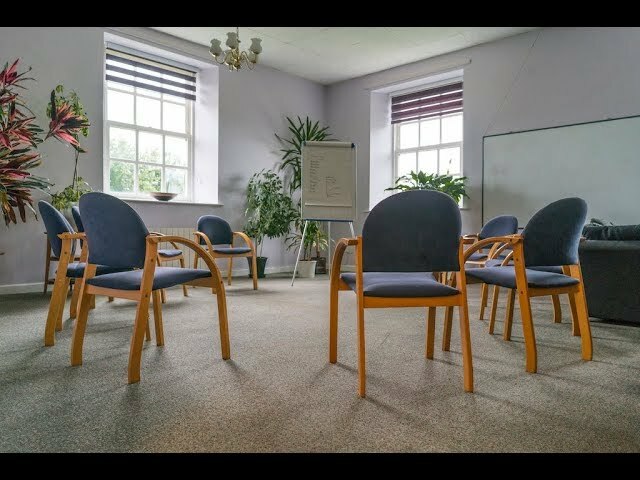 Private Compassionate Heroin Addiction Treatment Linwood House residential drug and alcohol detox & rehabilitation centre offers around the clock care and support for patients looking to overcome heroin addiction. We understand that living with an addiction is difficult, whether it is yourself or a loved one who needs help. For free advice on admissions, call in confidence on 01226 422 437 we are open 24 hrs. The best way to treat any addiction is to remove yourself from any distractions. Many drug and alcohol addicts have turned their lives around with detoxification and rehabilitation treatment in an environment away from their daily routines. Why choose Linwood House for private heroin addiction treatment? Our team of dedicated, compassionate specialists have helped hundreds of patients overcome drug and alcohol addiction. Each patient will have their own private, comfortable room with an ensuite toilet and sink. Help is always at hand. Even after heroin addiction treatment, patients who have stayed at Linwood House for three weeks or more will benefit from 12 months free aftercare. Linwood House is based in Barnsley, South Yorkshire with excellent access to the M1 and other UK motorways. With private drug rehabilitation, there is a cost associated. However, by going private, patients receive the care they need much quicker than going through the NHS. NHS waiting lists could be weeks if not months. For someone in need of help, this could be too late. Admissions to Linwood House can be made within 24 to 48 hours . For free advice on admissions, call 01226 422 545 in confidence now. We’re here to help. The long-term use of heroin causes serious and chronic health problems throughout the body. Heroin is a highly addictive drug with users often administering more than one dose a day. It is common for users to use other drugs or alcohol alongside heroin. The purity of street heroin varies and it can be cut with adulterants including ketamine.